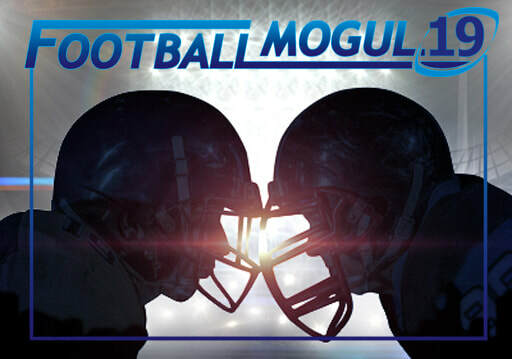 Baseball Mogul 2019 Now Available! Turn an expansion team into a dynasty. Control every pitch, or play for 100 seasons. the best and most realistic card game they have ever played. Submit your e-mail address to hear about product updates and company news (1-2 times per month).